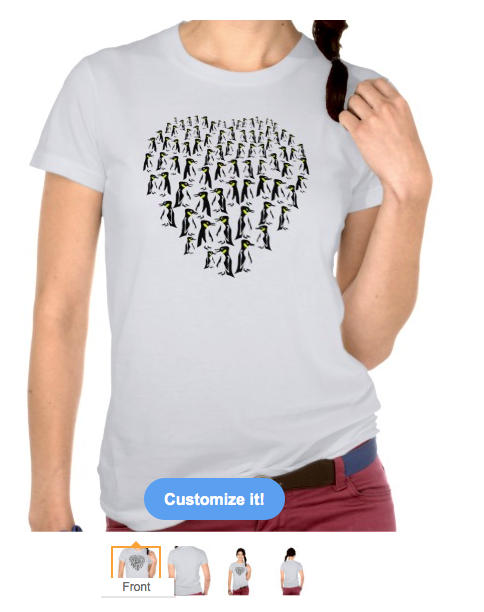 I LOVE PENGUINS A cluster of penguins forming a heart shape, the penguins are not all identical, they are in slightly different penguiny poses and have a variety of eye colours. 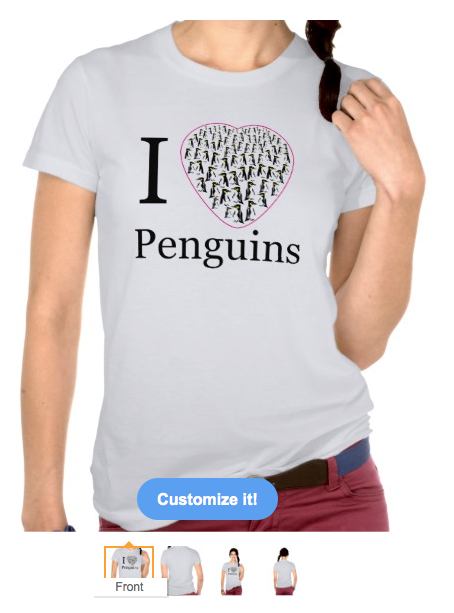 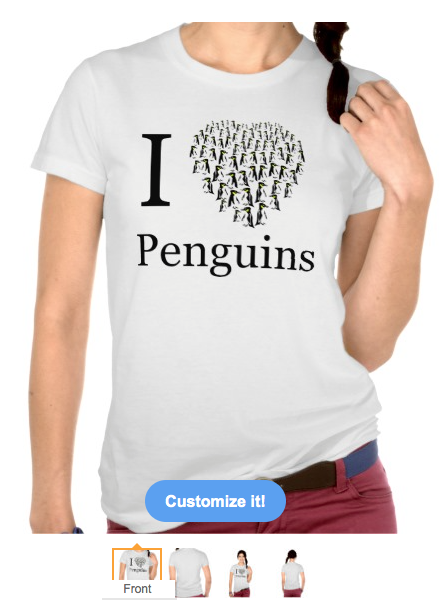 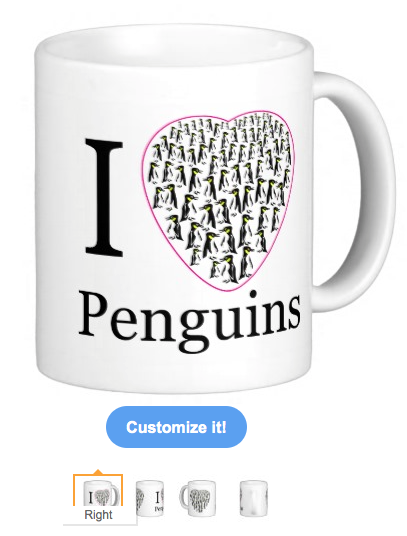 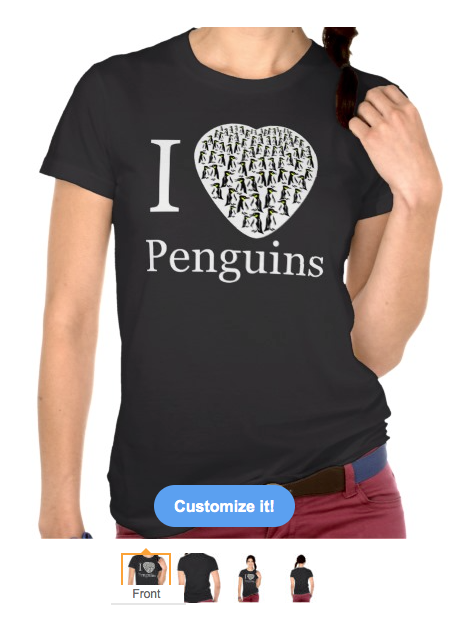 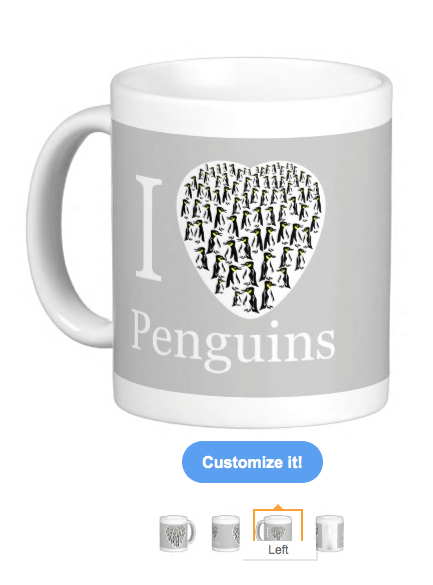 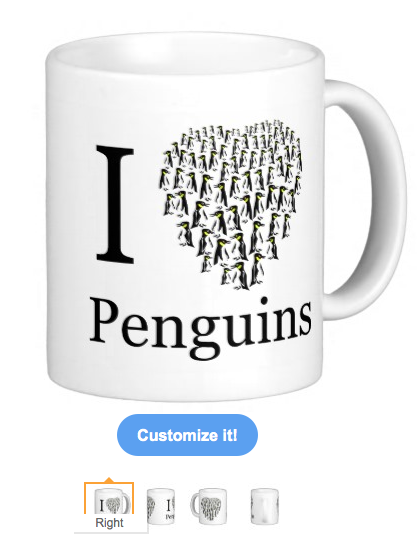 "I love penguins". 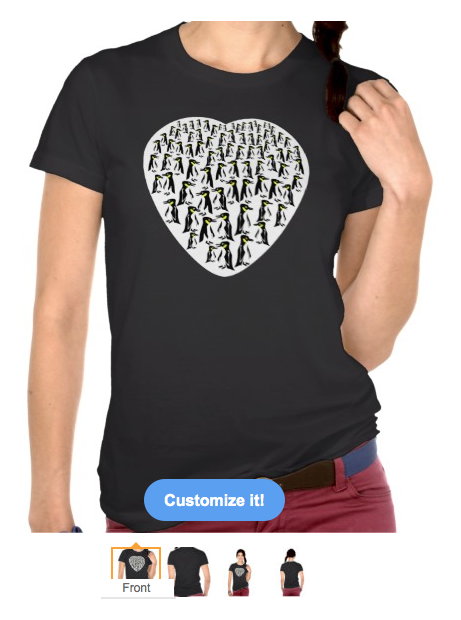 These designs can be found on a variety of products in my mailboxdisco store.